Love ,love, love, animals. I'm an artist. I paint to stay alive, in more ways than one. Nature and music inspire me. BA in fine arts, University of Pretoria. HED Higher teaching diploma in Art and Dance, University of Stellenbosch. 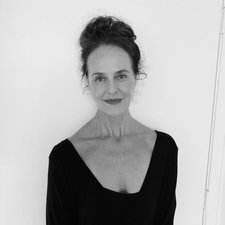 MFA in Movement Studies, Rosella Hightower International Dance Institute, Cannes. Take care of your body and your mind, they walk hand in hand. The beach and mountains in Cape Town. To make every day count. Marlena has no upcoming classes in next 7 days.